If you visit the Babylonstoren cellars in the coming weeks, you may well see one of the winemakers running around like a headless chicken in between the tanks. Yes, it’s harvest time! 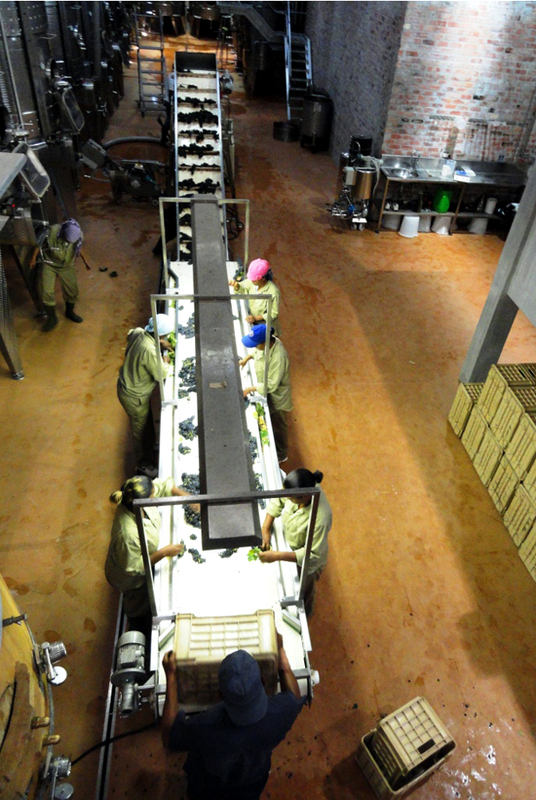 At this time of year, the cellar is a hive of activity, as we process the picked grapes with as much speed and efficiency as we can, while sticking to our high quality standards. 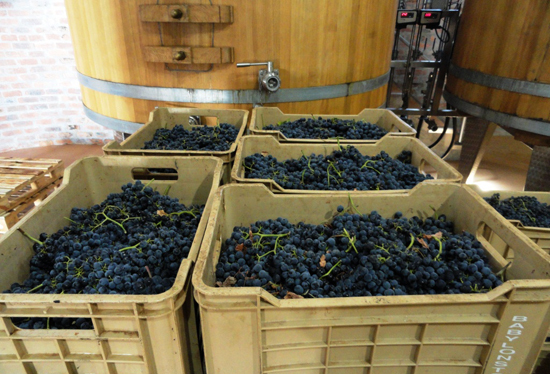 The past week had been particularly busy due to the intake of Chenin blanc, Chardonnay, Merlot, Semillon and Viognier grapes. Right, that’s enough blogging for now. It’s back to work! Hats off to all the workers!! !